Many yoga teachers from around the United States, including me, have short articles about the power and practice of living our yoga. Introducing, Yoga in America. Prepare to be enthralled and to be moved. Get ready to laugh and to cry. 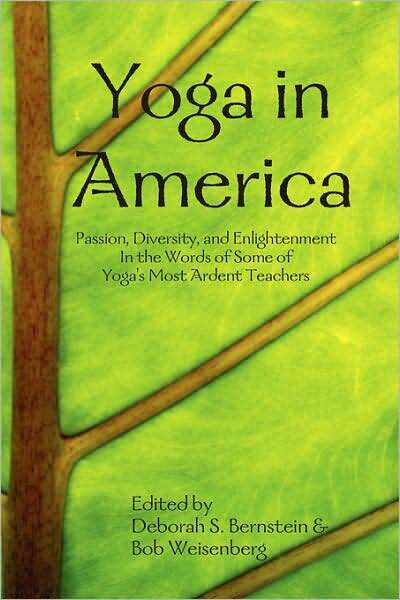 This is the story of Yoga in America, as told by 46 devoted teachers from every part of the Yoga spectrum. Sumya’s contribution for the book is titled “Inventing Yourself With Yoga, and a little help from Jesus, Buddha, Einstein, and Marley”.